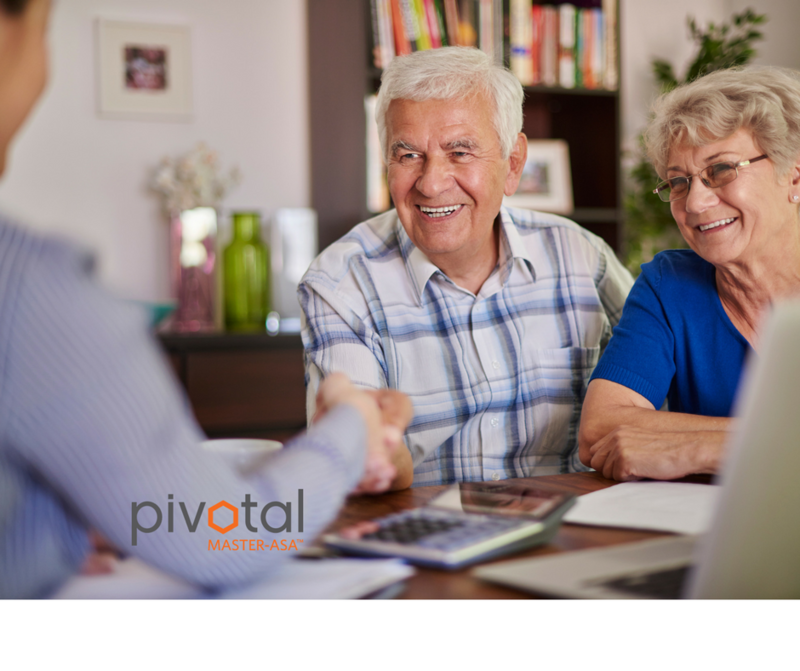 As Pivotal Aging Innovations Inc., continues to add to their education roster, the Accredited Senior Agent™ program is now part of our lineup of senior specific training for the Real estate industry. To become Canada’s Premier solution for training the Senior Residence market place, by delivering Government mandated Policy and Procedure. We set forth a method of success for the Retirement and Long Term Care (“LTC”) industries while also offering Healthcare professionals unique methodologies developed over three decades of industry-speciﬁc experience, research and partnerships. This enables Pivotal to deliver empowerment for improved care, increased safety, reduced risk, accountability, revenue stability, and, ultimately, improved quality of life.